Melinda Dee is a trial attorney. She graduated from the University of Utah College of Law. She began working at Salt Lake Legal Defender Association in May 2018. 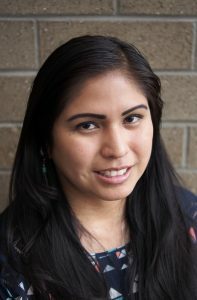 During law school she clerked at LDA and interned at Utah Legal Services, the United States District Court in Utah, Salt Lake Immigration Court, and LDA. She graduated with a Masters in Social Work from Brigham Young University and has a Licensed Clinical Social Worker license. Her experience as a therapist includes working in substance abuse treatment, domestic violence programs, and inpatient programs for acute mental health issues.